Always Get Permission to Do Absent Healing. It is appropriate here to point out that, in any healing profession, the consent of the client is vital. Sending energy into someone’s space without their knowledge or consent is not ethical even if the intentions are to heal. It is always important to get the client’s permission when “doing” a healing. It also goes to say that one should use Absent energy work only for the highest good for all involved, and with permission!. 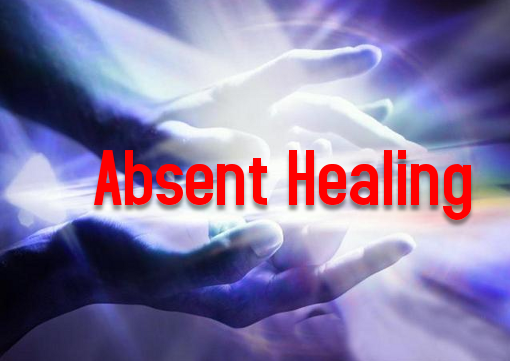 How To Send or Receive Absent Healing from Sue. The Person you have asked to receive Absent Healing will be added to Sue’s List for Healing the next day. Simply add the Persons name in form below and click the Submit button. Sue is not a licensed practitioner of medical care. Her healing work with people and animals is complementary to medical care.